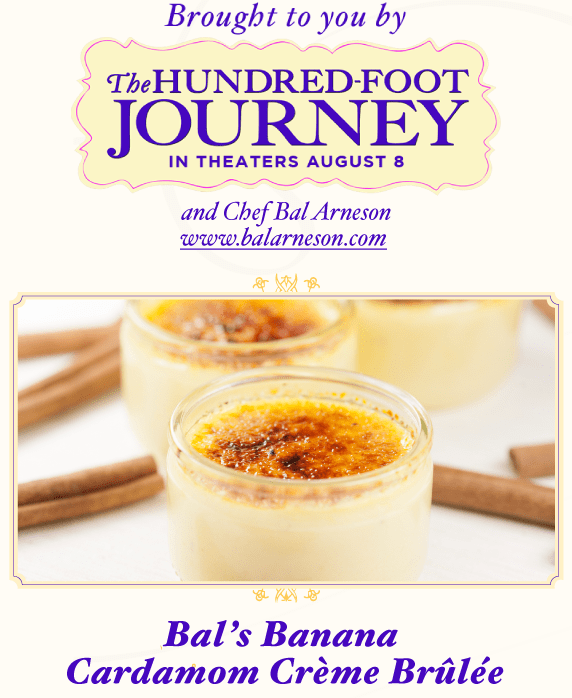 The Hundred-Foot Journey opens in theaters on August 8th, and I'm lucky to be on a special mailing list that shares delicious recipes from and inspired by the movie. This banana creme brulee recipe looks fantastic, and I can't wait to make it! I'm loving that these recipes are coming from renowned chefs from various outlets. 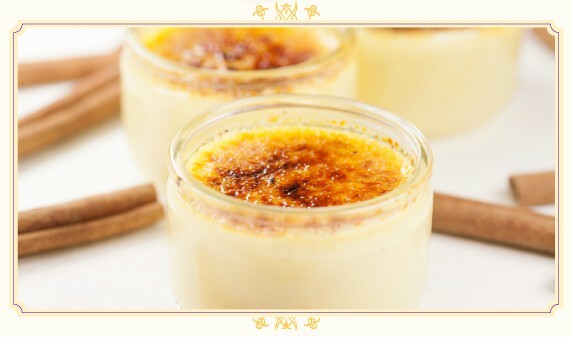 This particular recipe for banana creme brulee was created by Chef Bal Arneson–the host of Spice Goddess! The Hundred-Foot Journey is a film about family, food and friendship, and the story revolves around a family opening up an Indian restaurant in a small French village. 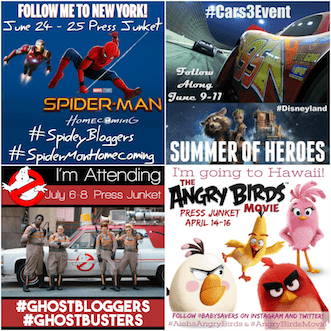 DreamWorks Pictures wants me to share a the best recipe for banana creme brulee with you! 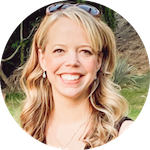 Download the Banana Cardamom Creme Brulee recipe and let me know if you make it! The Hundred-Foot Journey opens on August 8, 2014. In The Hundred-Foot Journey, Hassan Kadam (Manish Dayal) is a culinary ingénue with the gastronomic equivalent of perfect pitch. Displaced from their native India, the Kadam family, led by Papa (Om Puri), settles in the quaint village of Saint-Antonin-Noble-Val in the south of France. Filled with charm, it is both picturesque and elegant – the ideal place to settle down and open an Indian restaurant, the Maison Mumbai. That is, until the chilly chef proprietress of Le Saule Pleureur, a Michelin starred, classical French restaurant run by Madame Mallory (Academy Award®-winner Helen Mirren), gets wind of it. Her icy protests against the new Indian restaurant a hundred feet from her own escalate to all out war between the two establishments – until Hassan’s passion for French haute cuisine and for Mme. Mallory’s enchanting sous chef, Marguerite (Charlotte Le Bon), combine with his mysteriously delicious talent to weave magic between their two cultures and imbue Saint-Antonin with the flavors of life that even Mme. Mallory cannot ignore. At first Mme. Mallory's culinary rival, she eventually recognizes Hassan's gift as a chef and takes him under her wing. The Hundred-Foot Journey abounds with flavors that burst across the tongue. A stimulating triumph over exile, blossoming with passion and heart, with marjoram and madras, it is a portrayal of two worlds colliding and one boy’s drive to find the comfort of home, in every pot, wherever he may be. Directed by Lasse Hallström, and starring Academy Award-winner Helen Mirren, The Hundred-Foot Journey is produced by Steven Spielberg, Oprah Winfrey and Juliet Blake. The executive producers are Caroline Hewitt and Carla Gardini. The screenplay is written by Steven Knight, based on the novel “The Hundred-Foot Journey” by Richard C. Morais.